Nagar Road is a highway which connects Pune to Ahmednagar. Nagar Road starts from Yerwada bridge and passes through Yerwada, Kalyani Nagar, Vimannagar, Chandan Nagar up to Wagholi. Nagar Road houses many hotels, restaurants, Malls, Tech Parks, various five star hotels etc. 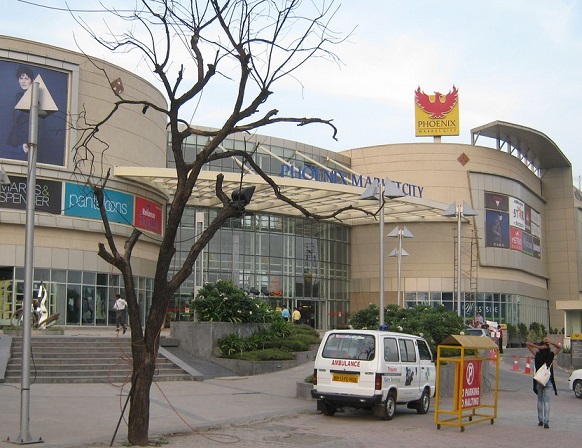 Phenoix Market City is the one of the biggest mall in Pune is also located along the road. Let's discover your own locality Nagar Road.